Our September event was one that was unforgettable! 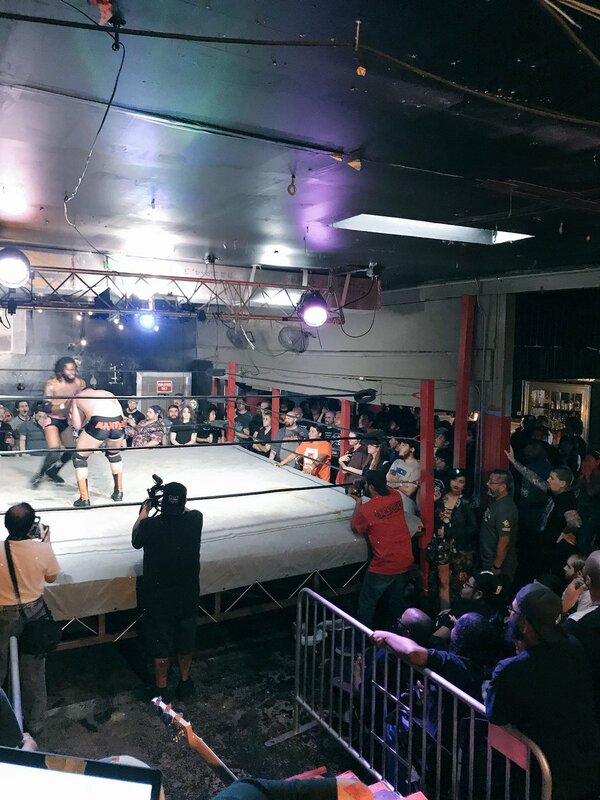 Headlined by “The King of Hoss Island” THOMAS SHIRE taking on “The French Canadian Frankenstein” PCO, Heavy Metal Wrestling presented San Antonio with another action packed night the likes of which have never been seen before. 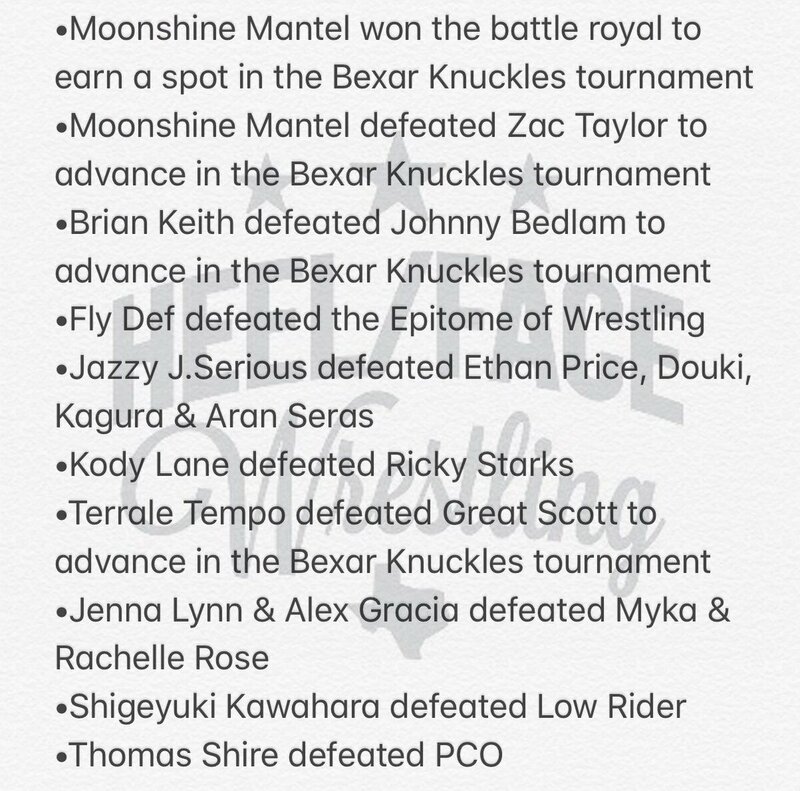 Take a look at the quick results, courtesy of Heel/Face Wrestling, from the event and keep your eyes peeled for clips from You’re Never Too Young To Die!